Dave and I saw Ant-Man this week and we spoil the hell out of it in this Giant-Size Ant-Man episode (actually a normal length episode). And can I just say, it was nice to have a recorded conversation with Dave about a Marvel movie after writing out all those dialogues for our Countdown to Age of Ultron recaps on this blog. 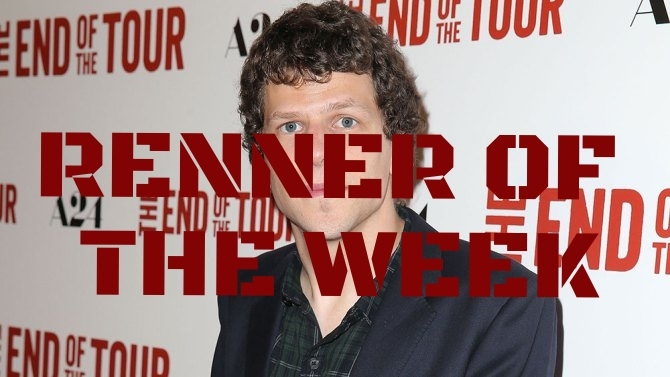 And I really go off on "Renner of the Week" Jesse Eisenberg's dumb 'genocide' comments about Comic Con. You can read about what he actually said here. We talk about the X-Men: Apocalypse images, which you can see here. And I try to talk coherently about Hayley Atwell's DubSmash videos. I can't. Just watch these and try not to die (like you haven't watched them a million times already). You can see the whole epic battle here. Planet Hulk is written by SAM HUMPHRIES! Planet Hulk is drawn by MARC LAMING! Bucky!!! Noooo!!! I love youuuuuu!!! Big thanks to Dave for letting me go on about Magic Mike XXL for awhile. It's basically all I can think about. 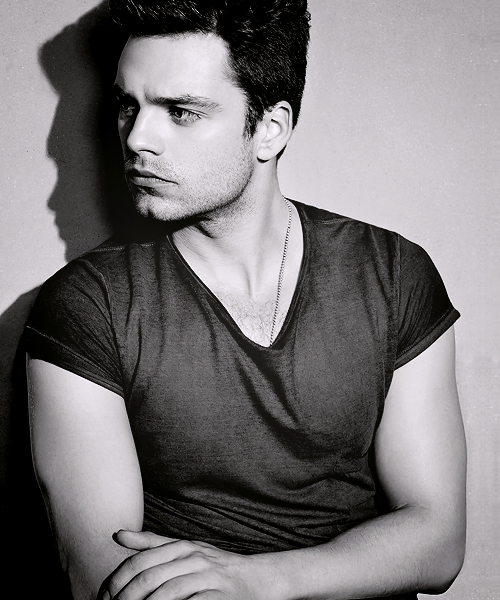 I am not kidding about adding Sebastian Stan to Magic Mike 3. I mean, I know these movies don't need more white dudes, but please. I went home after recording and Google image searched things like 'Sebastian Stan dancing' 'Sebastian Stan shirtless' and 'Sebastian Stan lips' for quite awhile. More than usual, even. Next week we are totally going to talk about comic books on this podcast.